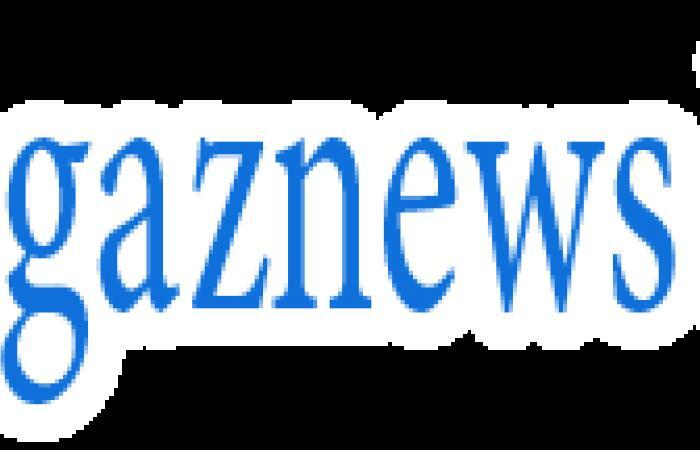 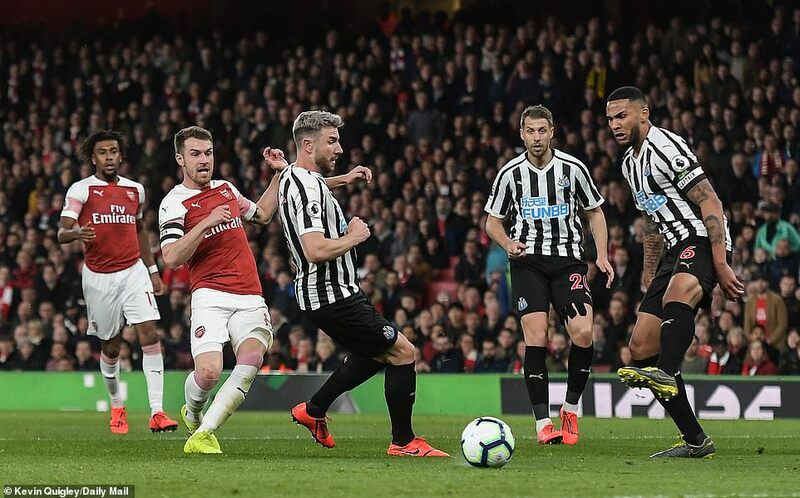 Aaron Ramsey and Alexandre Lacazette struck either side of half-time as Arsenal secured a convincing 2-0 victory over Newcastle at the Emirates Stadium on Monday night. 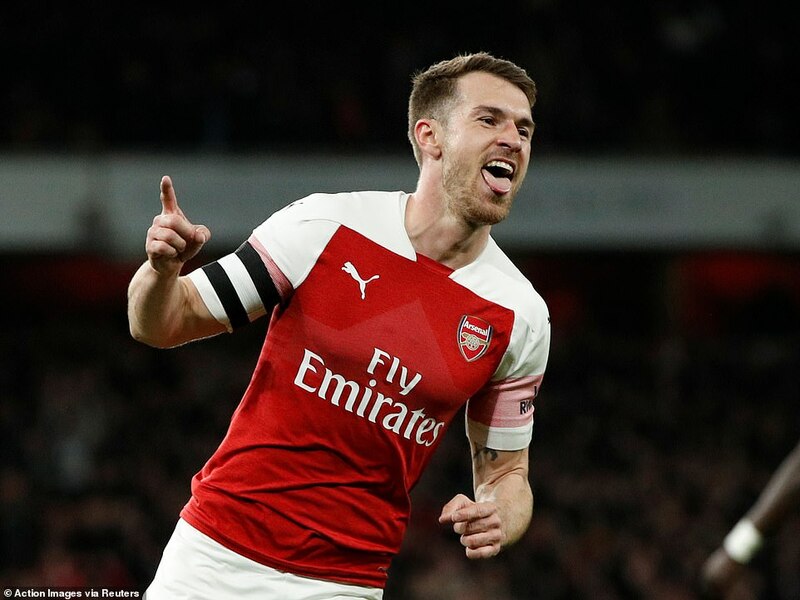 Ramsey broke the deadlock with well-placed finish in the first half before Lacazette sealed the three points with a delightful lobbed effort after being played through on goal. 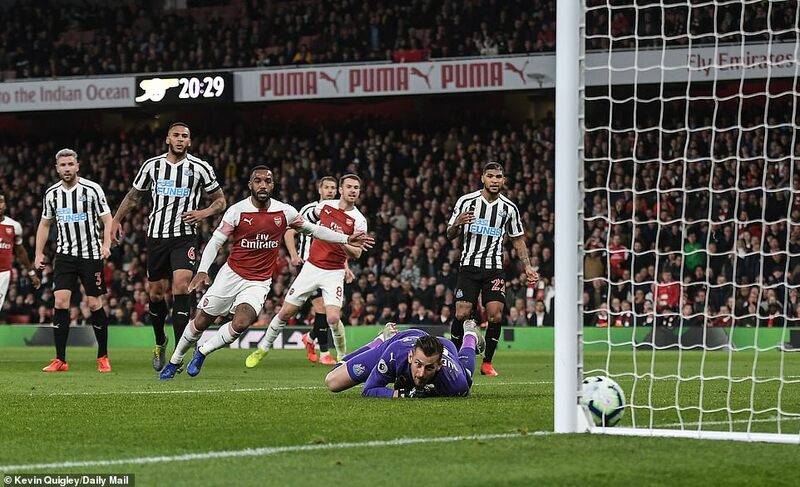 The result sees Unai Emery's men move up into third, two points ahead of fourth-placed Tottenham.